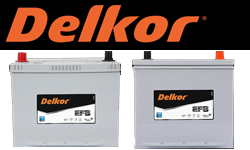 Buy a Car Battery Online, or choose a replacement Motorbike battery. Select Car or Bike, or find by Brand below. 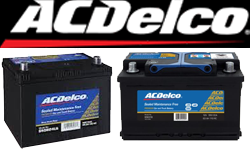 Select Car Batteries by Brand. 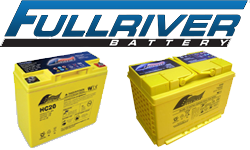 Replacement batteries for 4x4 Dual Batteries, Trucks, etc. 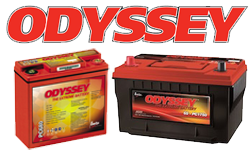 Want the cheapest price on a car battery in Melbourne? 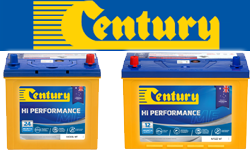 We provide the lowest cost replacement car batteries in Victoria & Tasmania. 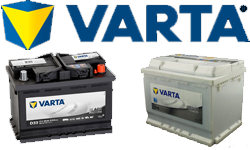 We also supply Varta Car batteries & some other makes Australia-wide. 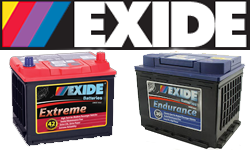 Batteries in stock for all Cars, Vans, Bikes and 4x4. Top brands like Varta, Century, Yuasa and more at the cheapest prices. You can save money by collecting and fitting the battery yourself, or choose to have us deliver and/or fit your new battery. We can also test your vehicles charging system and take away the old battery for proper recycling. 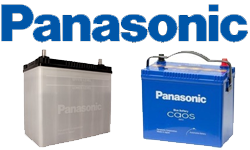 We have the latest electronic testers and can tell you if you need a new battery or just need to give your current car or motobike battery a good charge. 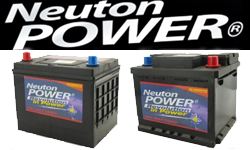 We can also give your car battery charging system a full test and give you a printed report for your peace of mind. We have carbon pile and electronic load testers which can help detect intermittent faults or dropped cells in car batteries.